FEYNMAN’S GHOST? – Zero Equals Two! 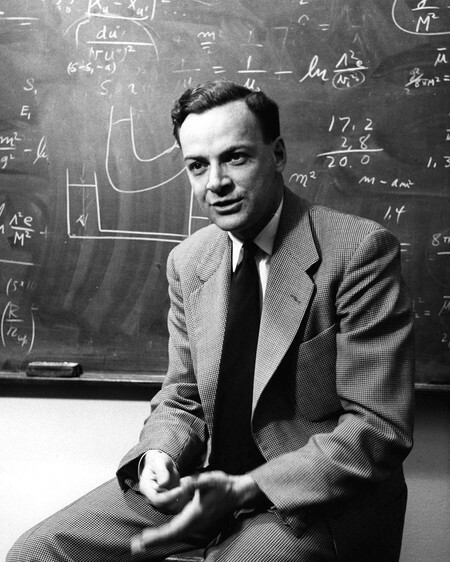 Any other physicist might have said 1/137, or 0.00729; but Feynman would have given √0.00729 or .08542455. BOOM.